Using storytelling to share knowledge is increasingly being recognised by organisations of all types – private sector, government, non-government -as a powerful way of influencing people and effecting change. The Rivers of Carbon project uses stories to share the knowledge and experiences of the many different people we work with. 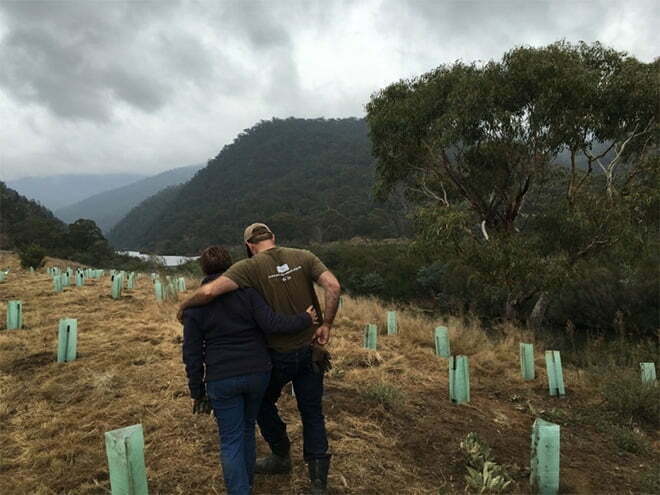 This year we have worked with four of our landholders to share their stories about being involved in the Rivers of Carbon project. Get some carp on your cutlery! Why do you want to mess it up and slow it down?